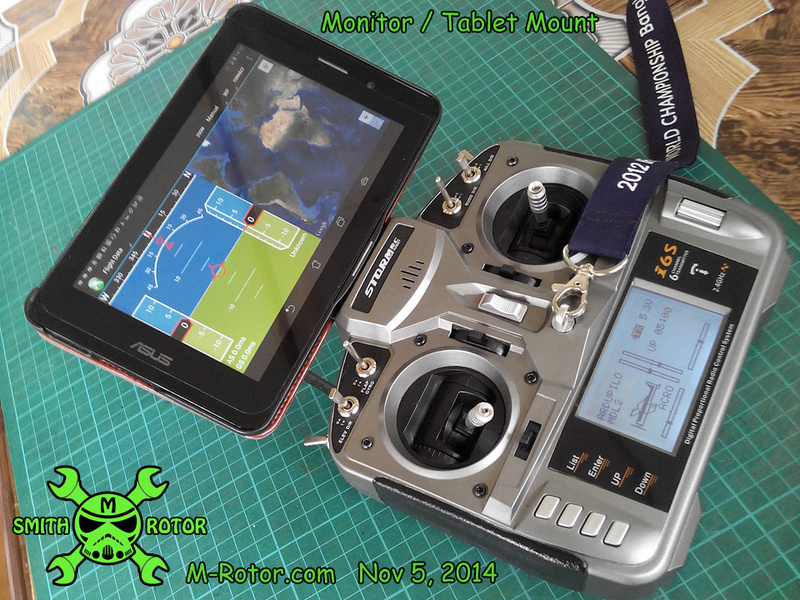 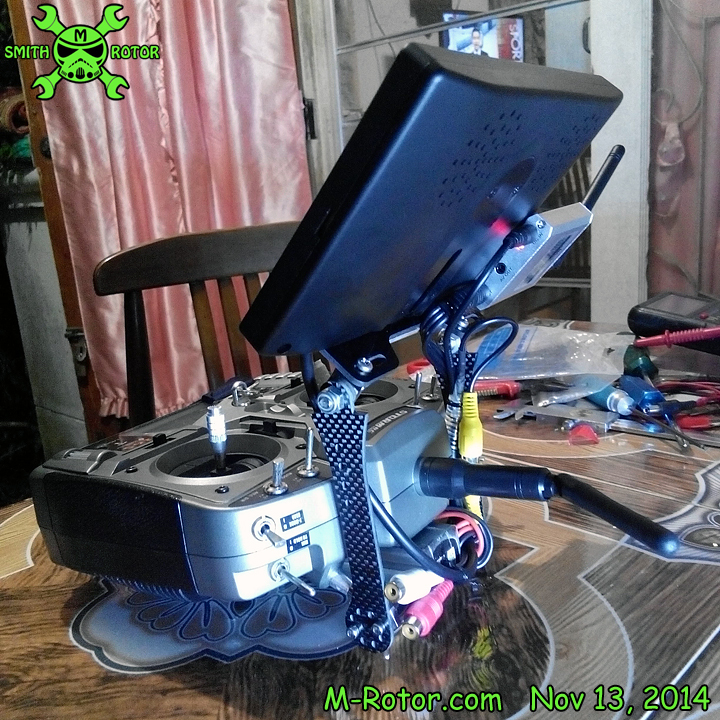 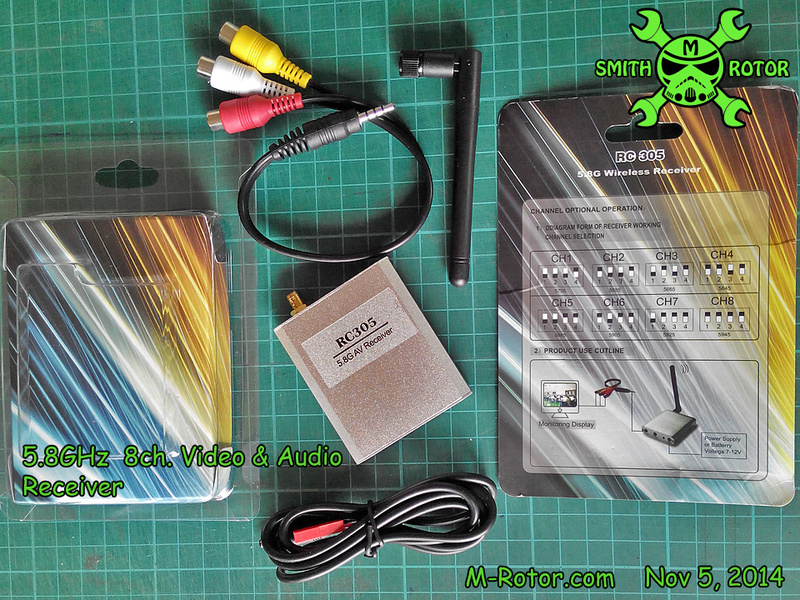 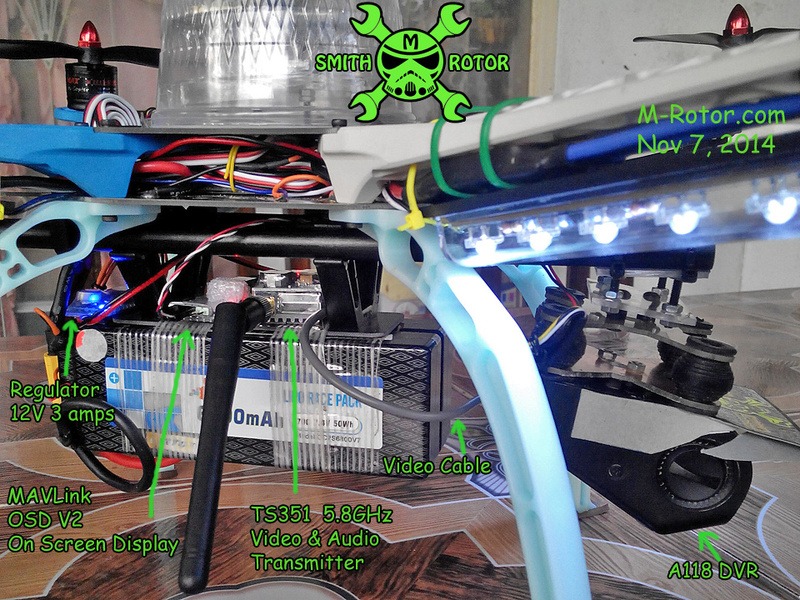 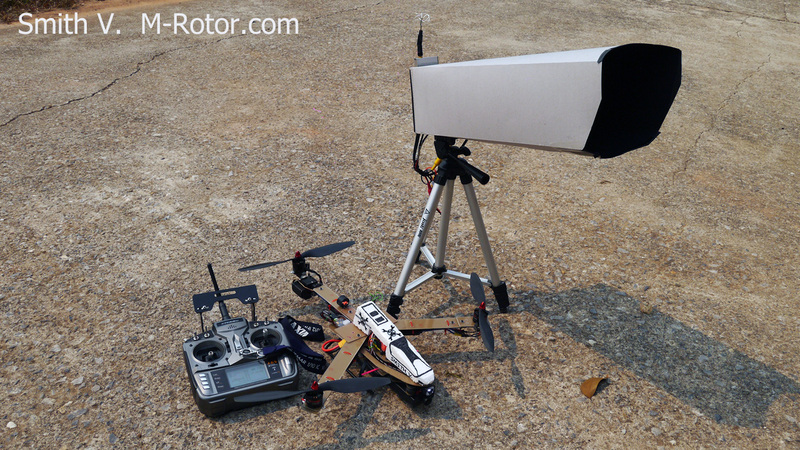 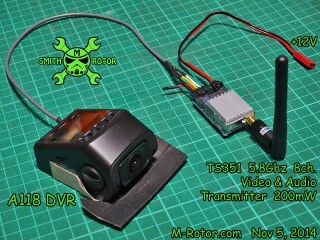 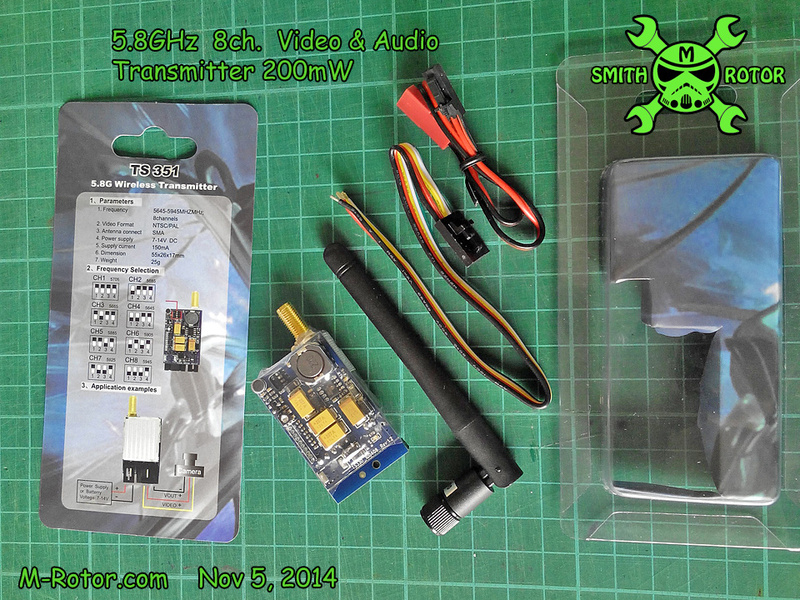 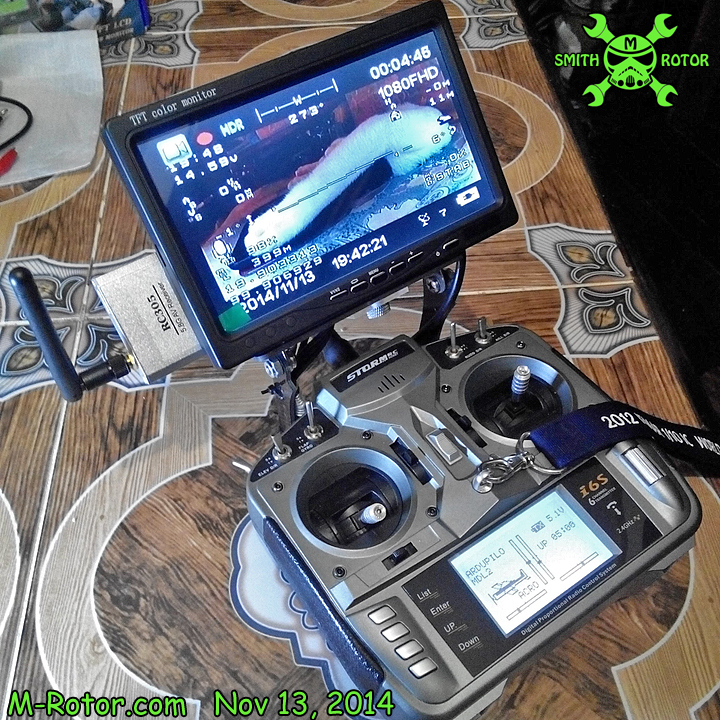 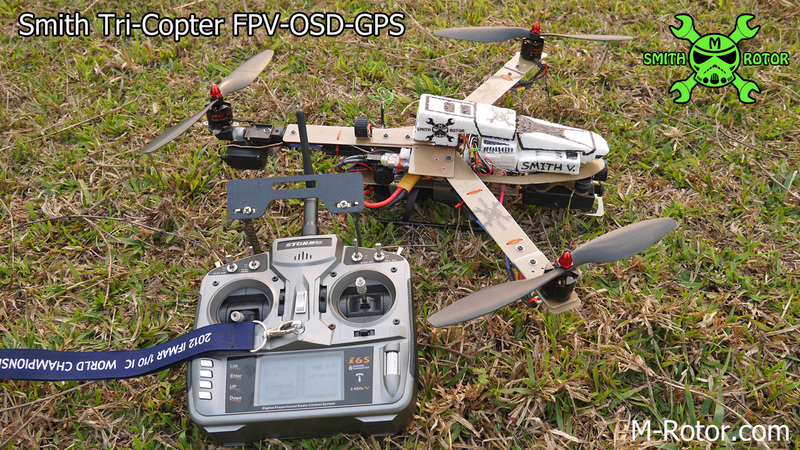 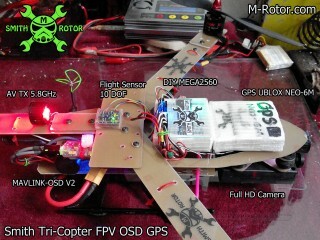 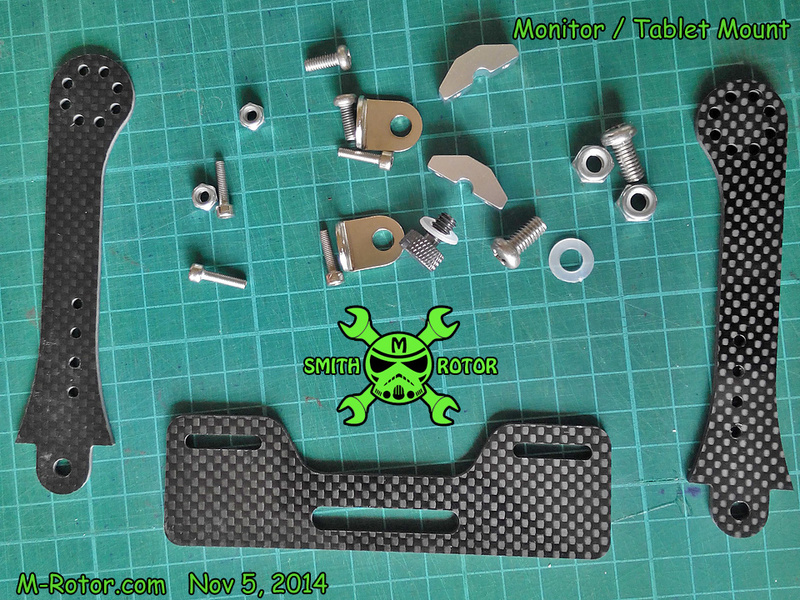 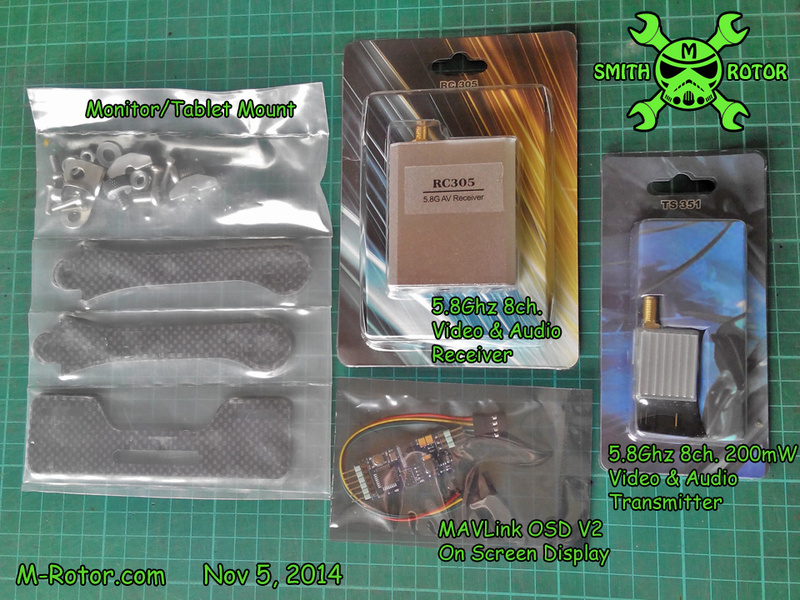 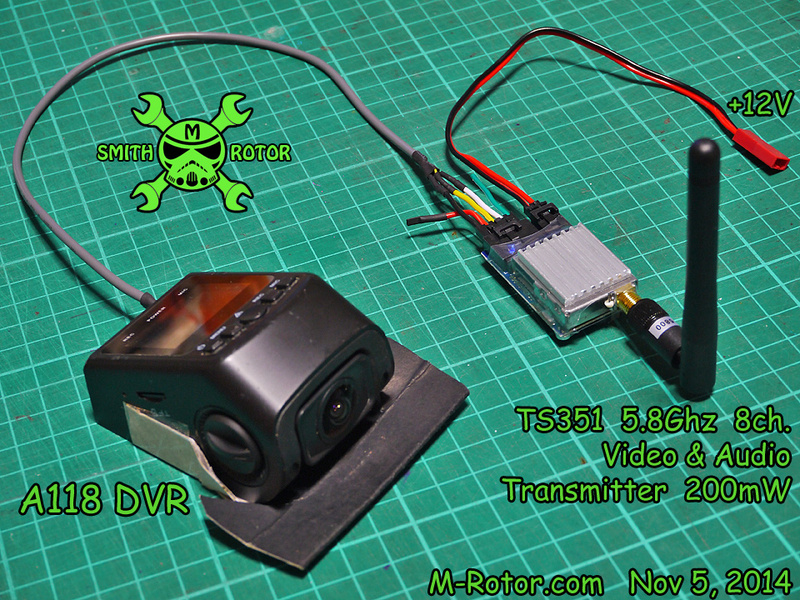 Test flight with my DIY quad copter that have FPV (First Person View) and OSD (On Screen Display) devices. 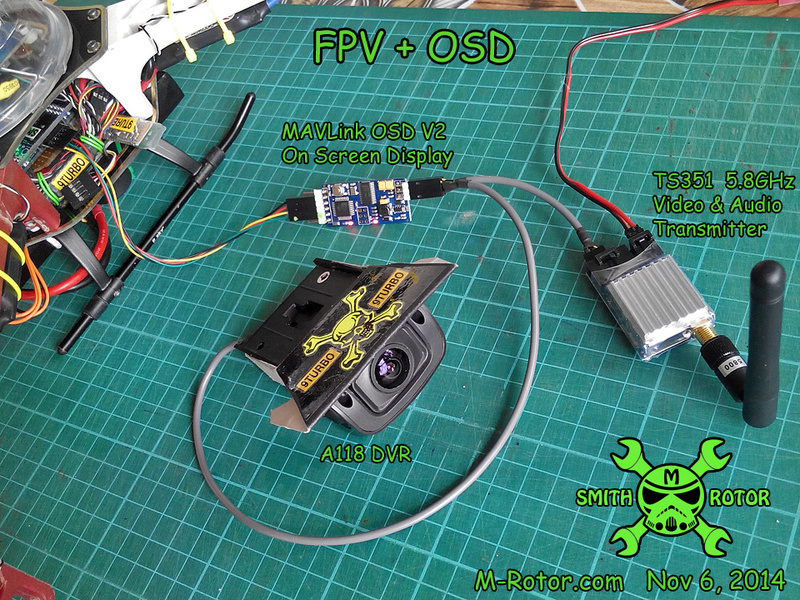 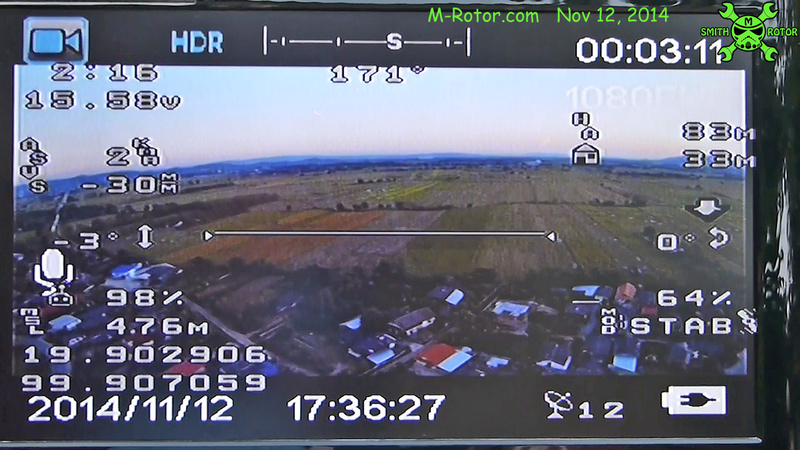 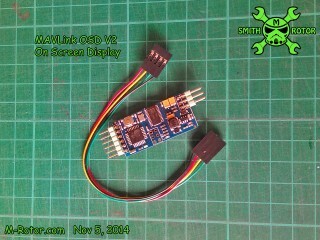 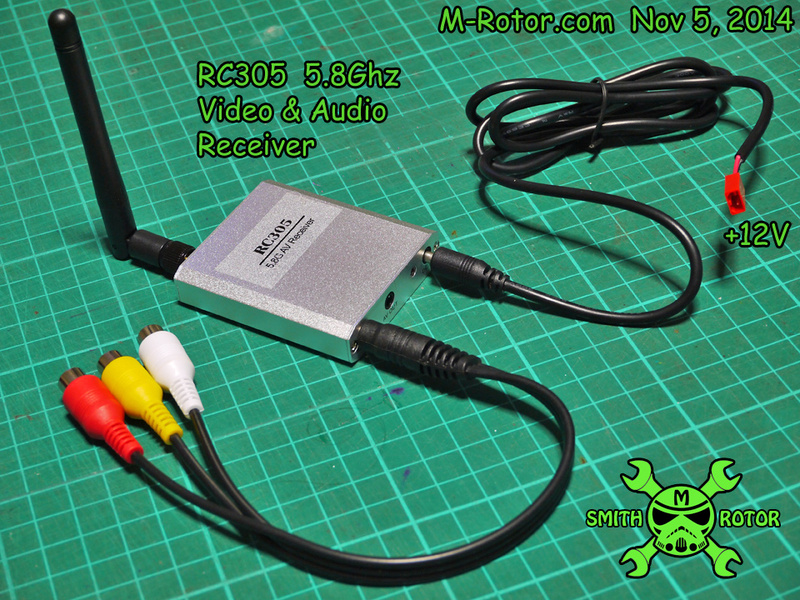 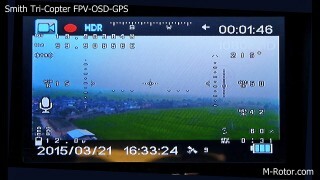 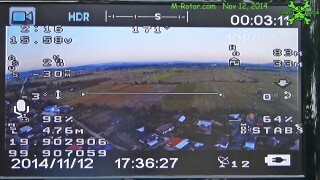 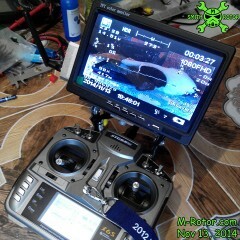 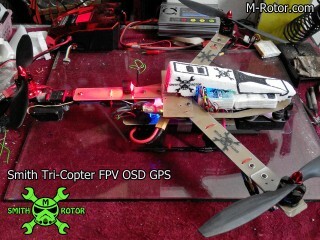 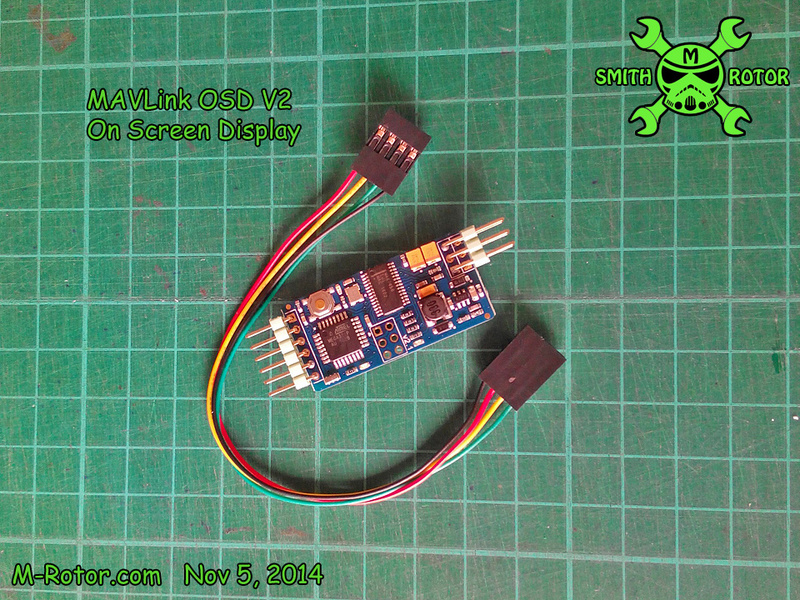 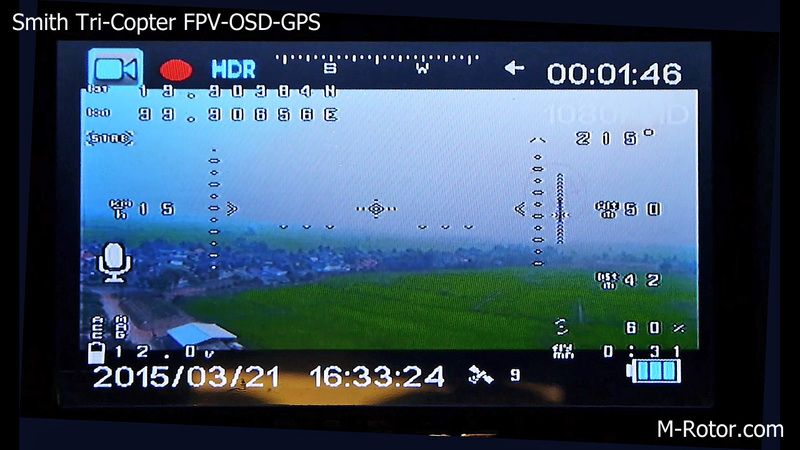 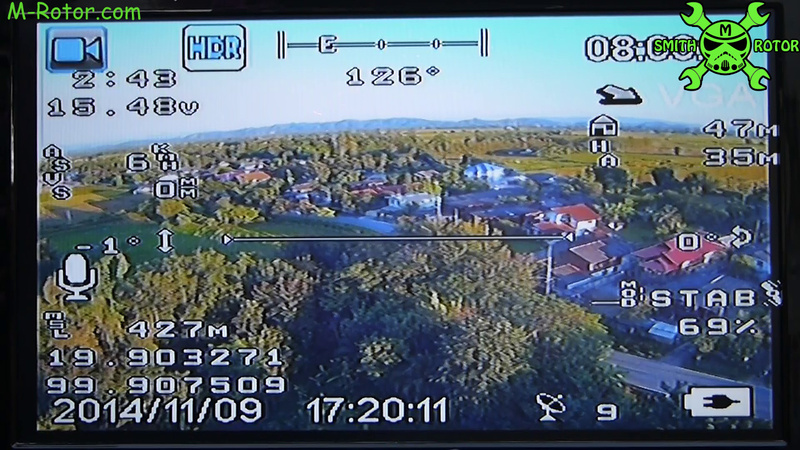 I was record FPV+OSD screen for share all to see HUD working while my tri-copter flying. 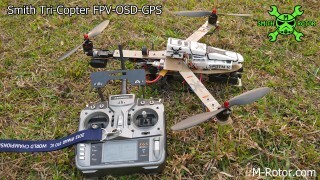 is happening to them as well? 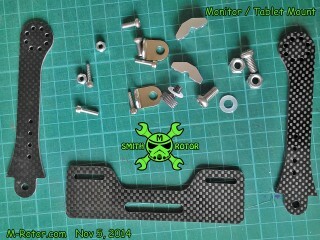 This could be a problem with my browser because I’ve had this happen before. I just want to tell you that I’m beginner to weblog and truly liked this blog site. 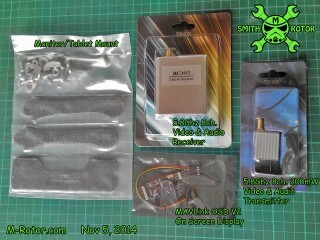 Probably I’m planning to bookmark your blog post . 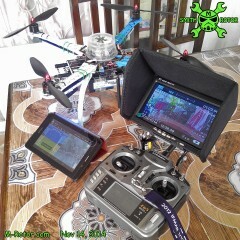 You surely come with amazing stories. Thanks a bunch for sharing with us your web page.